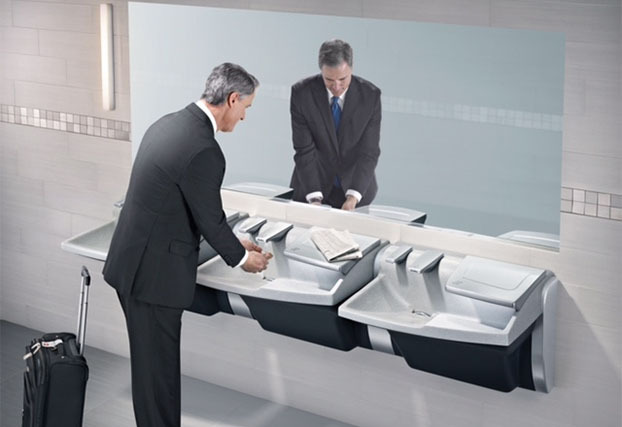 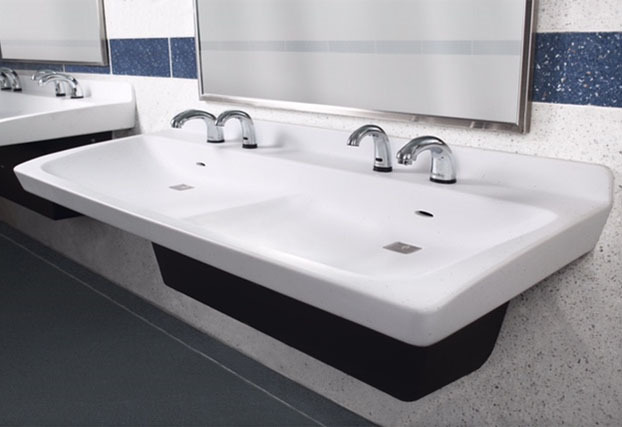 For more than 95 years, Bradley Corporation has designed and manufactured commercial washfountains, and today is the industry's comprehensive source for plumbing fixtures, washroom accessories, restroom partitions, emergency fixtures and solid plastic lockers. 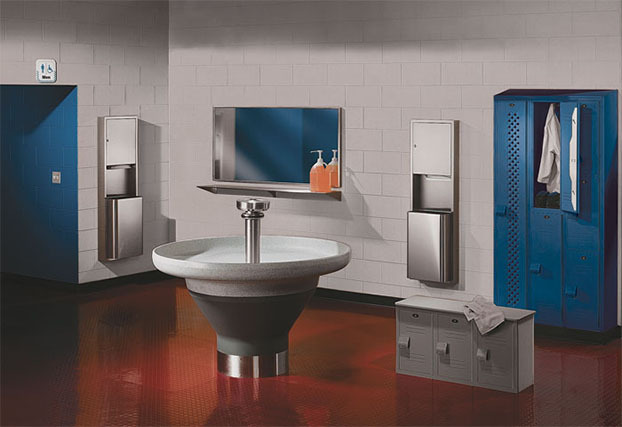 Headquartered in Menomonee Falls, Wisconsin, Bradley serves the commercial, industrial, health care, recreation, education, and corrections markets worldwide. 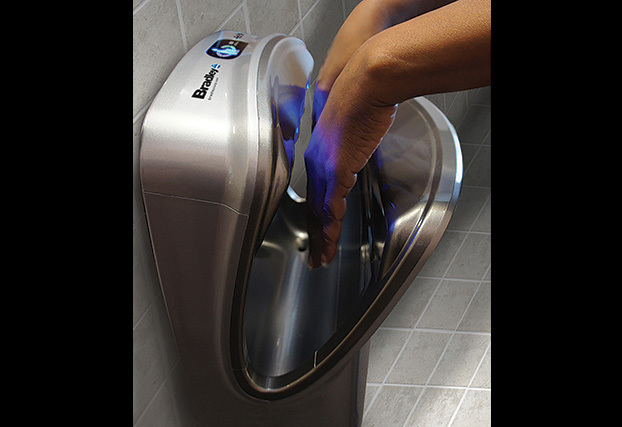 Locate sales representatives or distributors near you. 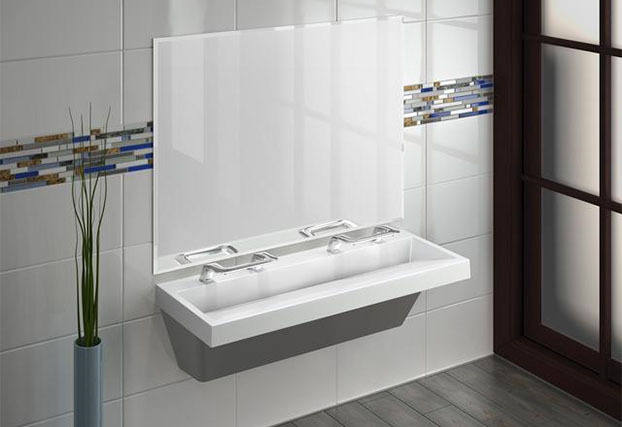 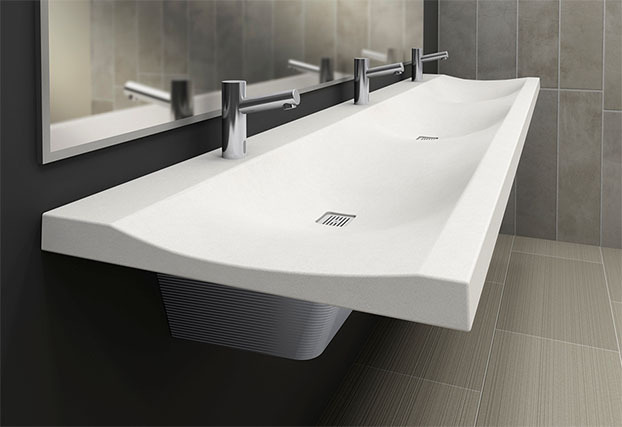 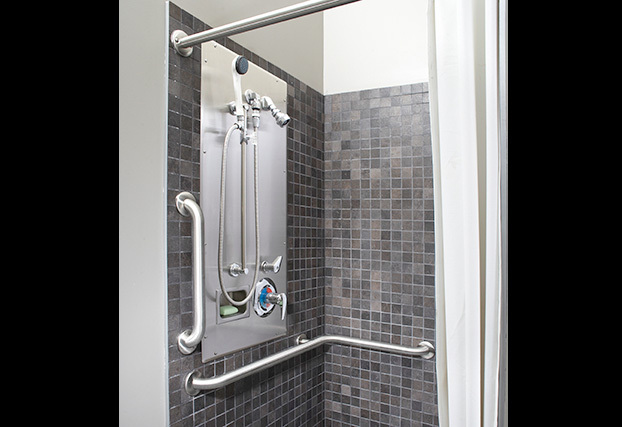 Evero Natural Quartz Lav Systems, Terreon Solid Surface Lav Systems & Decks, Washfountains, Commercial Faucets, Commercial & Group Showers, Washroom Accessories, Solid Plastic Locker Systems, Washroom Partitions, Patient Care Lavatory Units. 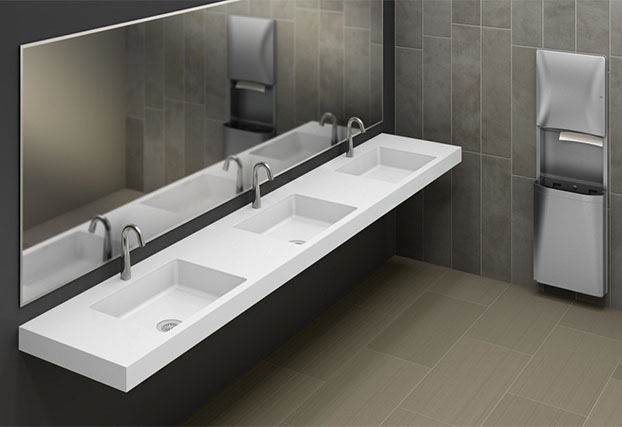 Verge LVQ-Series Lav System, Advocate AV Lav System, Verge LVS-Series Lav System, Express ELX Lav System, Aerix+ hand dryers, HS-Series Terreon Undermount Basins. 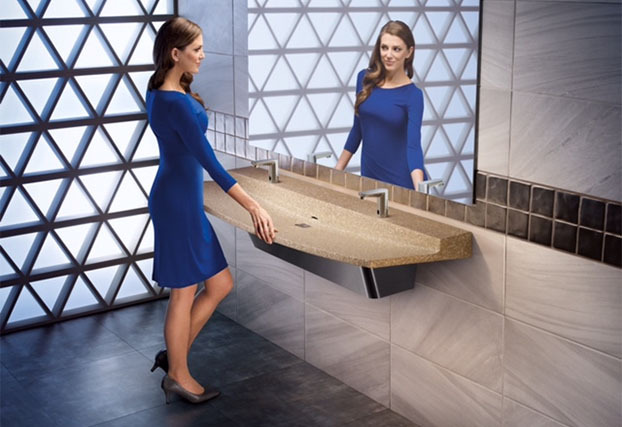 Bradley is the innovative leader of building sustainable washroom products designed to be ‘green’ – taking up less floor space, using fewer connections and installation materials, and conserving water. 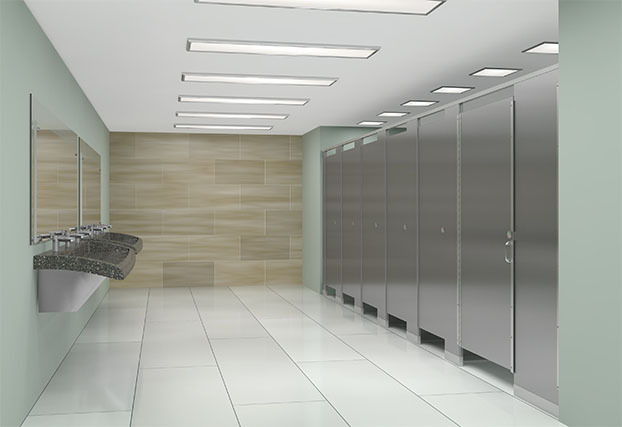 From energy saving light-powered hand washing fixtures to water-saving showers to recycled plastic lockers and partitions, Bradley offers long-lasting, high quality, environmentally-friendly products that provide true cost savings and support LEED Building Credits.